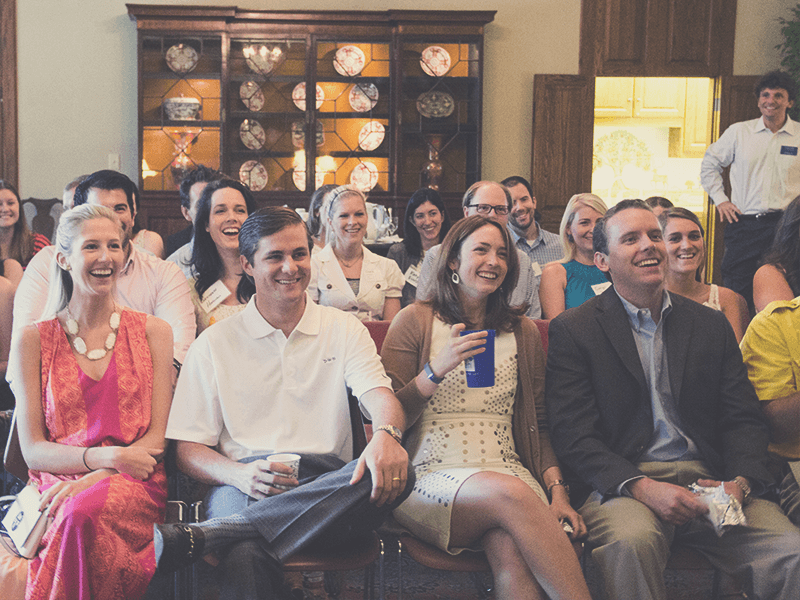 Adults Ministry Dallas, TX | Highland Park Pres. 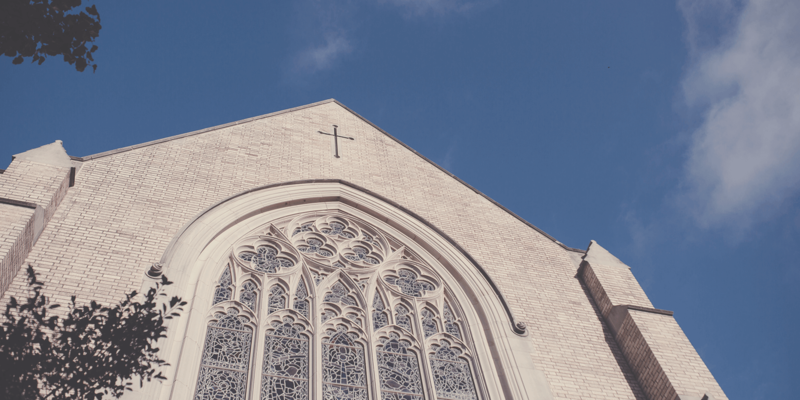 The Adults Ministry provides multiple opportunities for community, learning, spiritual growth, and serving for those in their mid-30s through mid-60s. 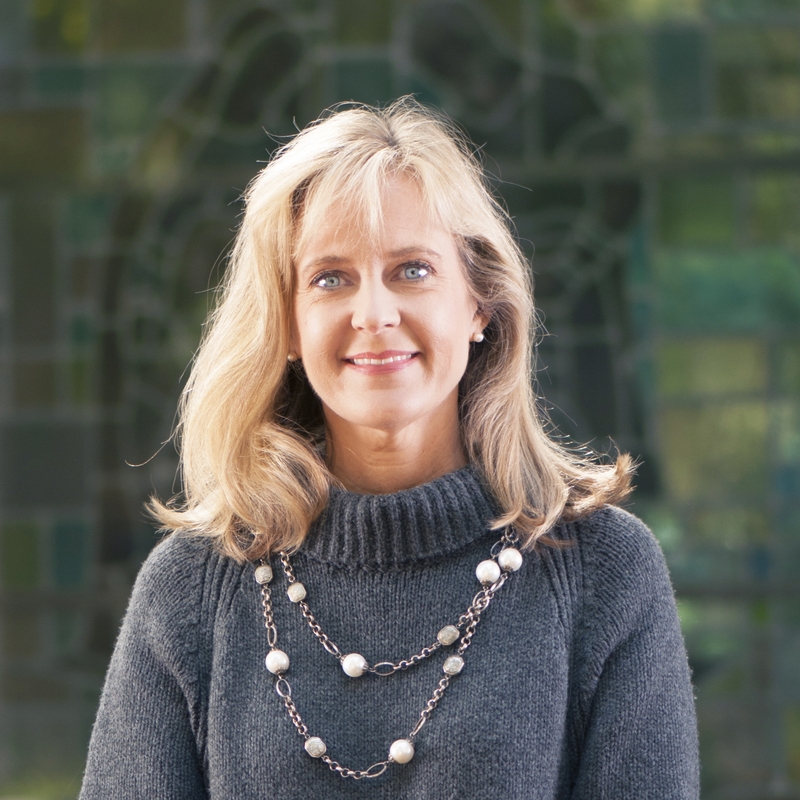 Whether you are single, married, or have kids of any age, there are many ways for you to connect with others, develop your relationship with God, and make an impact in the world. Joining an adult class is a great way to build intergenerational relationships, hear transformative teaching, and discuss important topics. There are two types of classes that we offer: our ongoing Big Sunday Classes and short-term Growth Classes. Would you rate your marriage a 2 or a 10? Maybe even a 0? You are not alone. 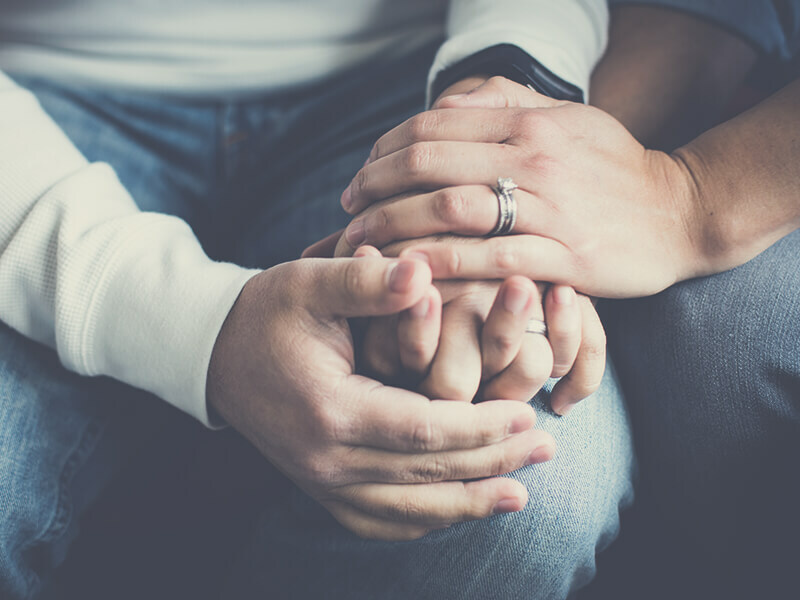 Whether your marriage needs to be reignited, or is in need of a complete resurrection, Re|Engage is a safe place for couples to reconnect. 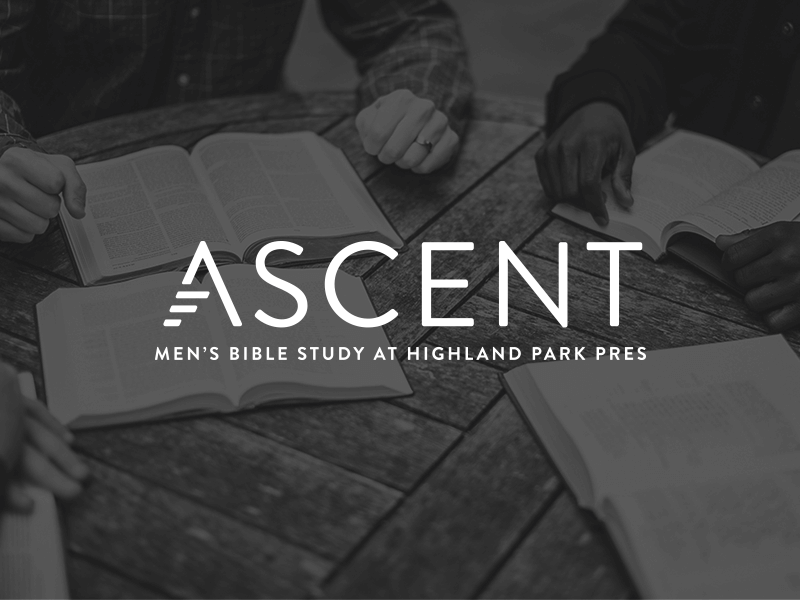 Ascent is at the core of our Men’s Ministry, where we learn how to become the leader that God has called us to be in our homes, workplaces, and communities. Every Tuesday, from 7–8 am in the Bell Center, men of all ages and from all around Dallas gather to study and grow together in round table groups. You’ll leave inspired and encouraged while still making it to the office on time. Resumes Tuesday, September 11. 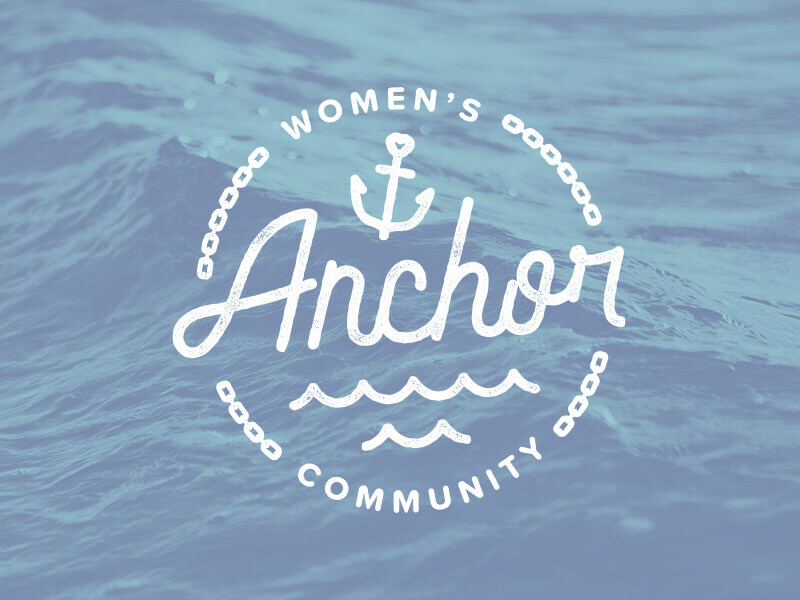 Anchor is an intergenerational gathering of women that seeks to be anchored in God’s truth and in relationship with one another in order to live out God’s call in the world. We desire to dig deep, anchoring our minds, hearts, and souls to God while walking alongside one another. Anchor meets on Wednesday mornings in the Sanctuary of HP Pres, or in homes throughout the week as a part of Anchor Expanded.